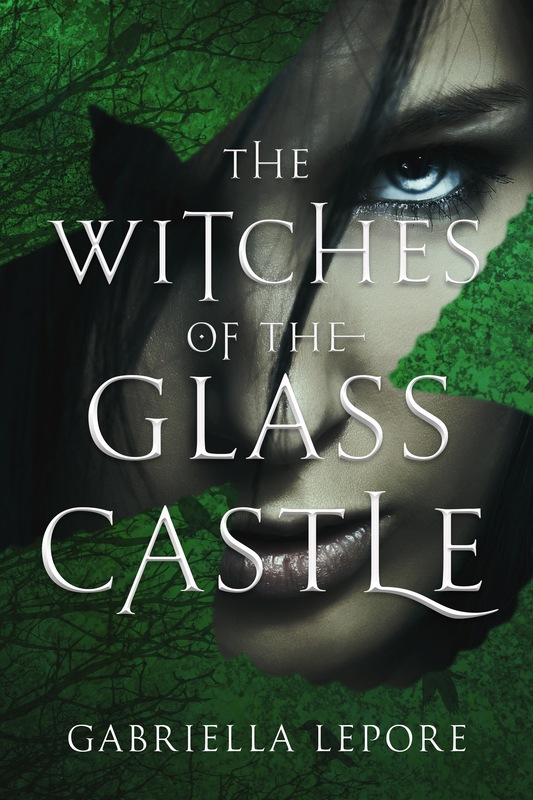 If you are a fan of Twilight and Interview With The Vampire then The Witches Of The Glass Castle is for you. I honestly, am not a fantasy fan, so reading this book was outside my comfort zone. The cover though is gorgeous and inticing. This novel is about siblings Mia and Dino who are dropped off at a castle for the summer to be trained as witches. There are two different groups of students at the castle. The Arcana and the Hunters. The latter are dangerous. Mia befriends Kizzy and Dino befriend’s Benny. Wendolyn the owner of the castle instructs the Arcana to not venture into the forest. Mia and Kizzy get into a few scrapes. They decide to venture into the forest to check it out and encounter Colt, one of the Hunters. They escape back to the castle, but not before Mia is enraptured with Colt’s deep forest green colored eyes. Next adventure the girl’s try is finding the Athame to see if it will work in helping Mia discover what her special power is. The Athame is a special dagger. This proves to almost be disastrous, but Colt comes to the rescue. Mia starts falling for Colt. Dino starts acting weird and disappearing at all hours. Will this summer bring Dino and Mia closer as siblings or is this Witches training going to rip them apart? This book has a mixture of humor, suspense, romance and a great castle it takes place in. If you like fantasy I do recommend this book. This title was given to me to read courtesy of Oftomes Publishing in exchange for my honest review.